Jammu and Kashmir is known as Paradise on Earth comprises giant glaciers, tranquil monasteries, azure lakes, meandering rivers, verdant forests, grassy meadows and tall pine trees. The state has been acclaimed to be a breathtaking holiday destination where you can pamper yourself with winter adventure sports in the lap of nature. Here is a brief description of the wonderful destinations which are the ideal places for honeymoon, trekking, paragliding and many more. Gulmarg gleams with heavenly beauty and its propinquity to Srinagar makes it one of the prominent hill resorts in the country. While the place is an all-weather resort with revitalizing summer pastures and idyllic views, the reason why people come especially in winter here is for skiing and snowboarding. 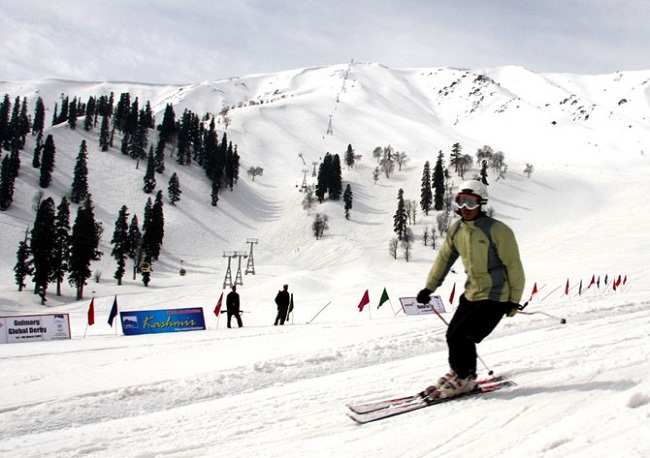 Gulmarg is one of the most famous ski destinations in the country. Enjoy the world’s highest gondola ski lift and revitalize yourself with its spectacular views. 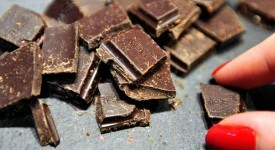 Besides this, one can indulge in trekking along the Pir Panjal Range. If you are a Golf person, you are at the right place as Gulmarg offers to be the highest golf course in the world. The expedition to Gulmarg is full of mystical beauty and splendor. Along the way, wide stretches of rice and paddy fields could be found which are interspersed with quaint looking villages. After Tangmarg, the climb to Gulmarg is through hills. As one reaches the View Point, tourists are dumbstruck at the snow-capped mountains at a stone’s throw distance. Besides this, Khilanmarg is a beautiful valley that provides a spectacular view of the high Himalayas. The aroma of vivid and numerous flowers steal the heart of the tourists visiting the place. Moreover, Alphather Lake which remains frozen for the most part of the year provides a stimulating day’s excursion for horse riding fans. And finally, the Shrine of Baba Reshi is a holy place where people come from far and near to pay their tribute to this Muslim Shrine. 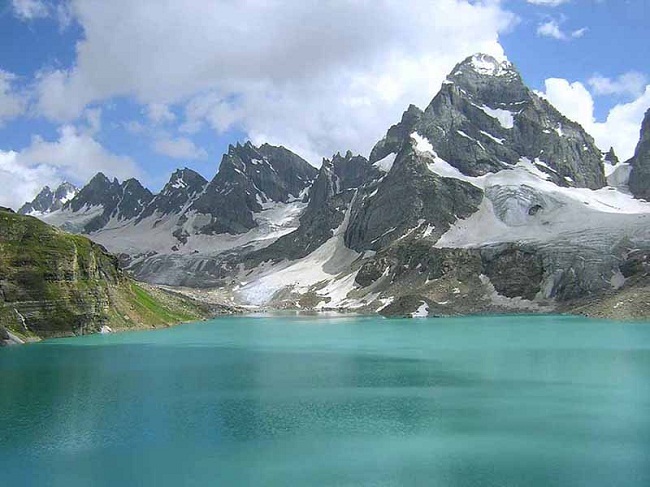 Sonmarg is rightly termed as ‘Meadow of Gold’ is set in the midst of valley of flowers and lakes. The Sindh River that traverses through the valley is rich in trout and mahaseer. Tourists throng at this scenic place in large proportions to witness the enthralling natural beauty and snow capped peaks. 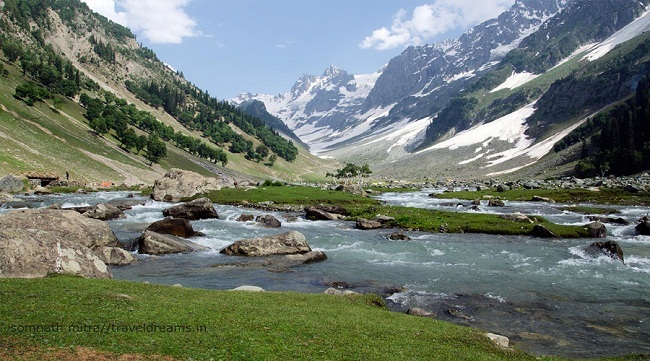 The verdant forests of Sonmarg consist of silver birch, alpine flowers, fir and pine. Ride on a pony in order to reach Thajiwas glacier. Other attractions of this place are the striking azure water lakes and the grasslands. Sonmarg is a perfect hill station for those who wish to camp at a hill station. 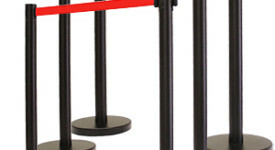 It is also the take off station for those who wish to drive to Ladakh. 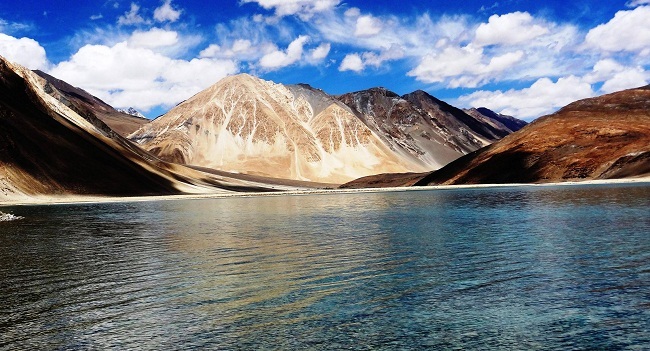 Although Ladakh is India’s most remote region, yet its beauty is incomprehensible. Lofty mountains decked with monasteries of different hues, prayer flags, dry plains, rocky cliffs and small settlements further enhance the splendor of this region. And to top it all is the Indus River that has a distinct shade for each season. Besides this, gorgeous valleys with canyons and vast stretches of plateau dotted with exotic flowers make this truly a trekkers’ paradise. Ladakh is one of the highest places on earth which is sparsely populated. It is truly one of its kinds on this planet. 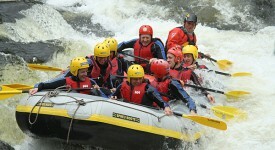 Adventure lovers adore going for trekking, jeep safari tour, camel and horse riding, river rafting and mountain climbing. Apart from this, tourists can savor the taste of royal palaces, Buddhist monasteries and relics, cultural festivals, food festival and historical places in Ladakh Tour.